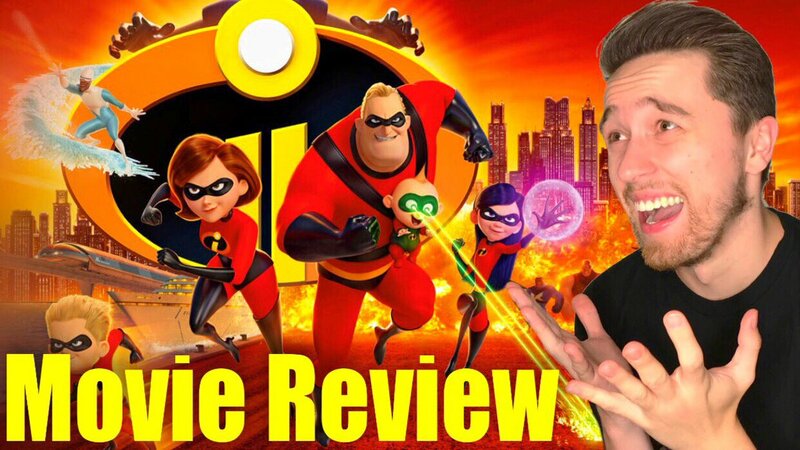 #Incredibles2 Movie Review Not only just as good as the original, it might even be better. - sandwichjohnfilms #Incredibles2 Movie Review Not only just as good as the original, it might even be better. #Incredibles2 Movie Review Not only just as good as the original, it might even be better.